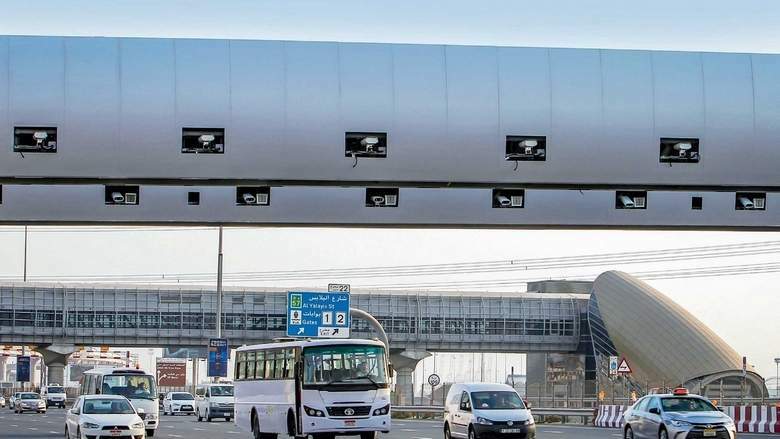 The road and transport authority (RTA) in Dubai, Abu Dhabi, Sharjah and other emirates maintains a high level of security so as to avoid traffic accidents and congestions. However, as life has it, it’s never 100% avoidable. Should you ever find yourself in an unforeseen situation and meet with an accident, here are our suggested steps to deal with the situation the right way. As every country has its own rules and norms, Dubai has its own taking cue from other developed countries.